Drum lessons at Inna’s Hall of Fame located in Cooper City are taught by world class musicians with first hand experience in drumming. Our teachers are professionally trained from prestigious music programs. 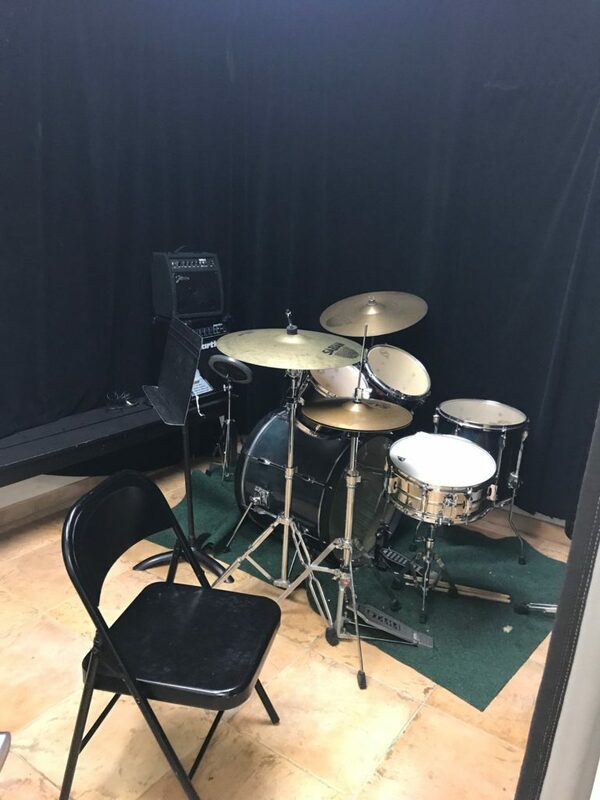 In our lessons children will explore a number of topics, musicianship, hand-to-hand technique, snare drum reading, drum set coordination, and repertoire development. Each week becoming increasingly more challenging to improve upon their skills. Throughout the course of drum lessons students will have the opportunity to perform in front of a live audience for friends and family at our twice a year music performances.